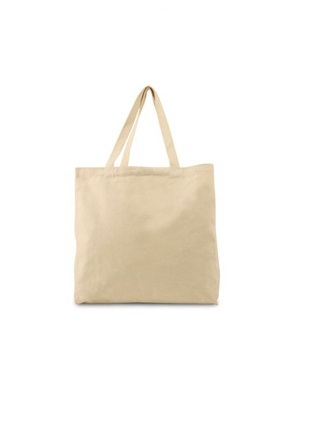 - Premium 12oz cotton canvas. - 5" square bottom gusset. 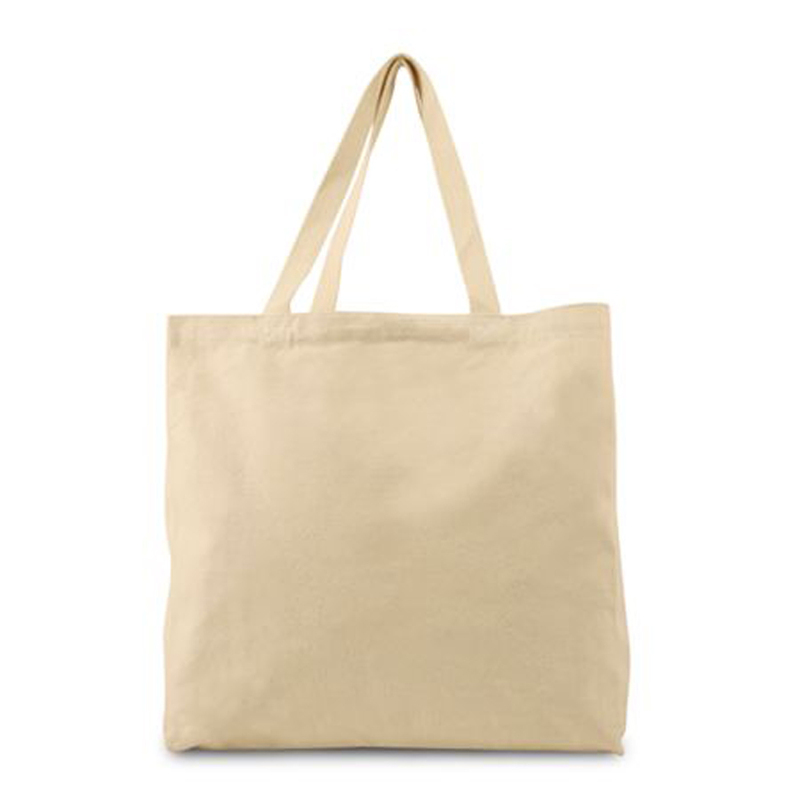 Liberty Bags 12 Ounce Isabella Canvas Tote.Premium 12oz cotton canvas. 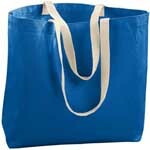 Extra long 26" cotton webbed handles reinforced stress point stitching. 5" square bottom gusset. Expanded: 14.75" x 19.5" x 5". Color: Natural.